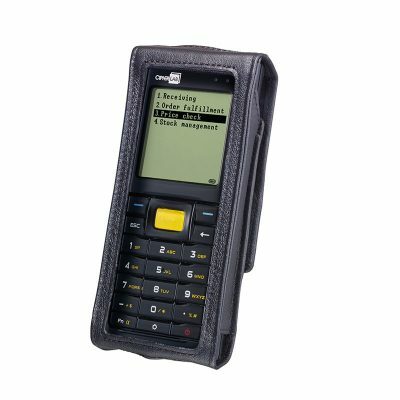 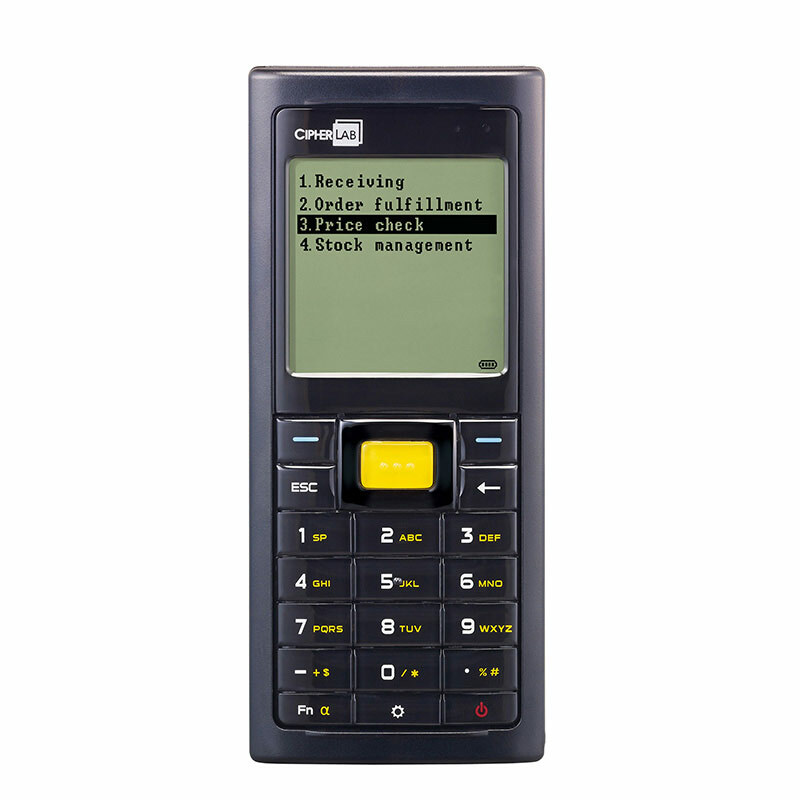 This highly versatile mobile computer features a lightweight, ergonomic form factor and low power consumption to help you carry out day-to-day data collection routines with unique application requirements. 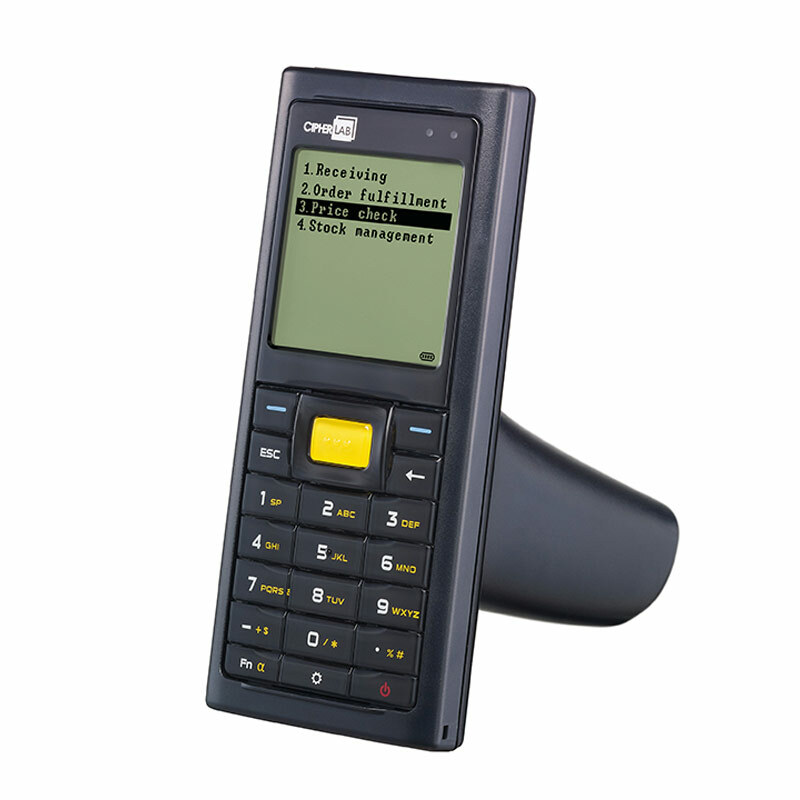 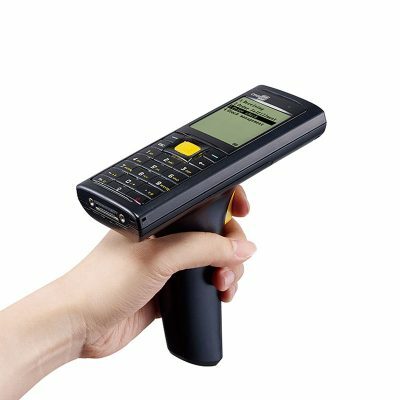 From data input versatility to memory capacity expansion and wireless communication, the 8200 series puts the right information in the right hands – guaranteed. Wireless communication — IEEE802.11 b/g.